FINISHED IN RED WITH FULL BLACK LETHER TRIM. 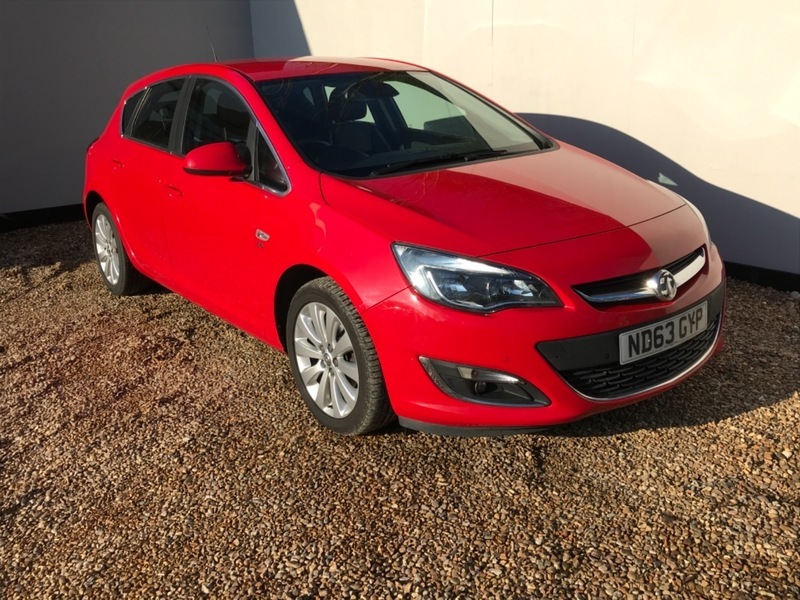 THIS ASTRA ELITE COMES WITH FULL SERVICE HISTORY, HEATED SEATS, CLIMATE CONTROL, AUTO LIGHTS AND WIPERS, CRUISE CONTROL, 17' ALLOY WHEELS AND A LEATHER MULTI FUNCTION STEERING WHEEL. AN MOT UNTIL 28/11/2019 AND 2 KEYS ALSO COME WITH THE VEHICLE.